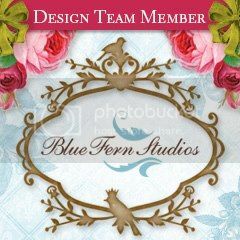 As we get closer to the end of the year, Blue Fern Studios has some awesome chipboard and paper that will be perfect for your holiday/winter layouts and projects. 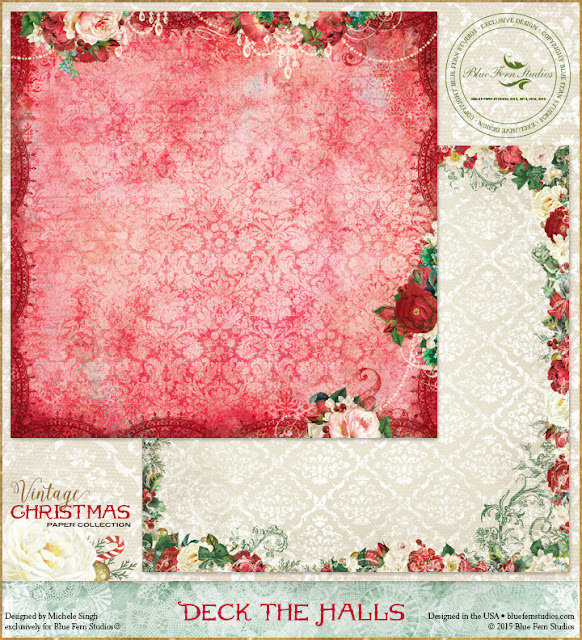 First up is the beautiful Vintage Christmas paper. I'll show you just a few sheets of this collection. 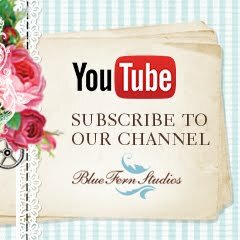 You can see all of it HERE on the Blue Fern blog. 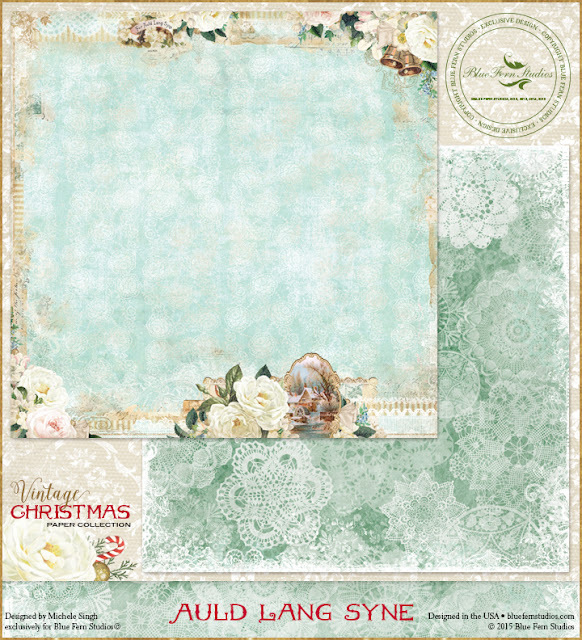 I will (for sure) be using this paper for my Christmas cards this year! Don't you just love these fresh, vibrant colors? 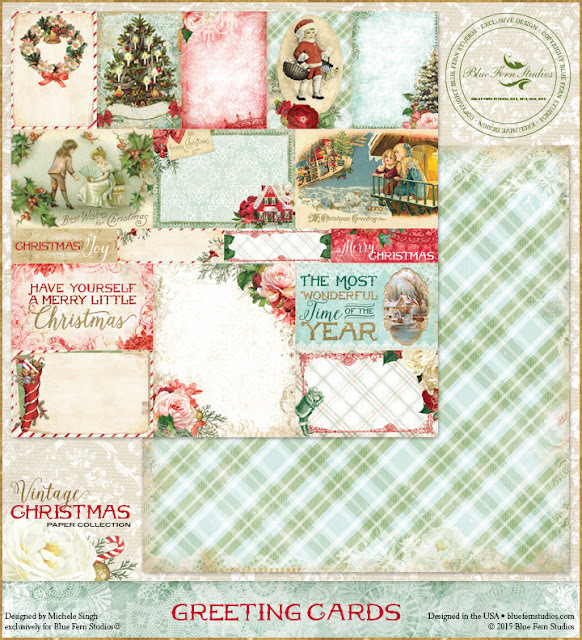 I'll be back in a few days to show you some of the new chipboard pieces for winter and Christmas.